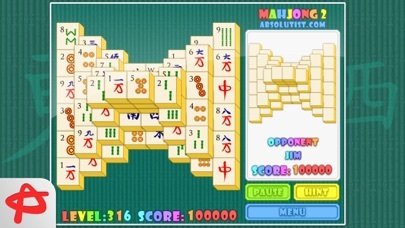 Mahjong has never been so creative and challenging! 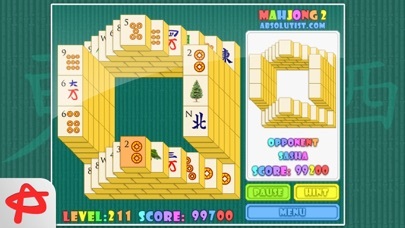 Make an incredible discovery of fun-packed puzzles and experience innovative online mode. Free to start, endless to play. January 16, 2018 Dear friends, thank you so much for your great feedback! August 3, 2017 Dear friends, thank you so much for your great feedback! In this update we have fixed several bugs and improved game performance. Please review this update - it’s really important to us. Thank you! January 2, 2017 Thanks for your feedback! 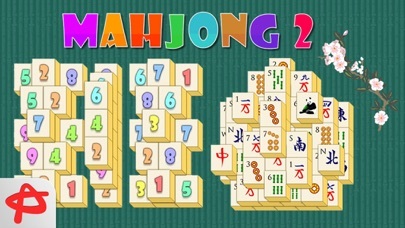 October 29, 2015 Get ready to continue playing Mahjong 2: Hidden Tiles on devices with 64-bit support. Update this game to have even more fun. 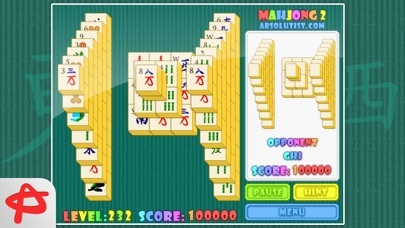 And as always, let us know what you think of Mahjong 2: Hidden Tiles. Your opinion is very important for us! September 27, 2014 We fixed some minor issues in order to improve the user experience. 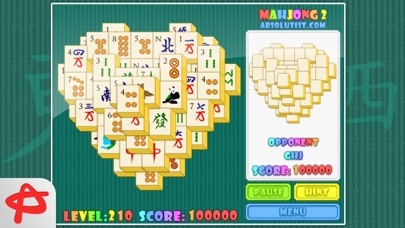 Version 2.6.1 is optimized for the new iOS Play and have fun!!! Thanks for the continued support and feedback, and be sure to keep an eye out for more exciting updates! September 24, 2013 Latest iOS version support.